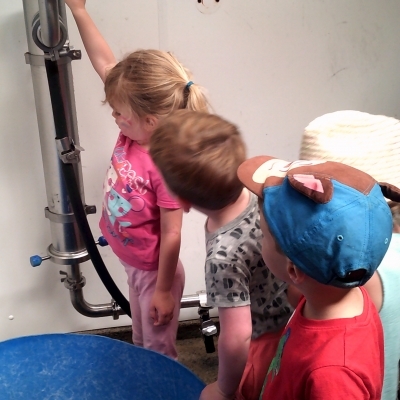 We arranged a family visit to Trink Dairy for our families in July so our children could see where their milk comes from! 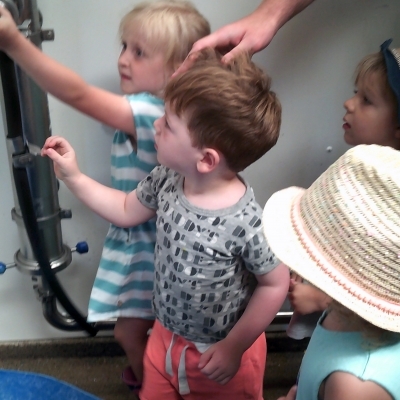 On the 16th of July 2018 we visited Trink Dairy. 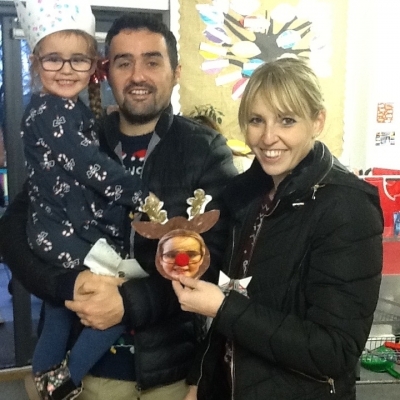 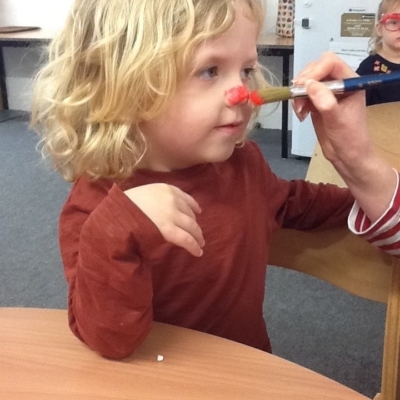 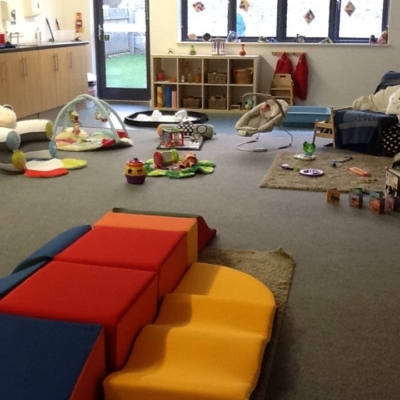 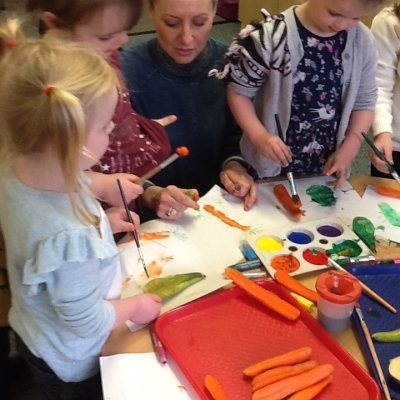 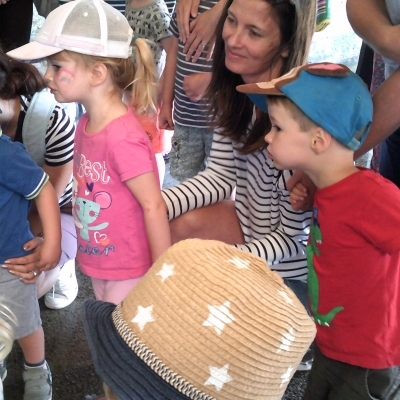 This was a trip that we organised for parents and their children to come and enjoy together with staff from the Nursery. 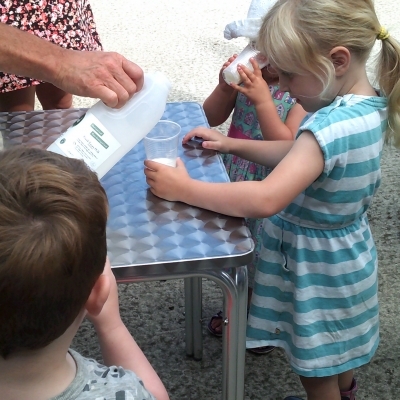 Trink Dairy supply us with our milk that children enjoy with their snack. 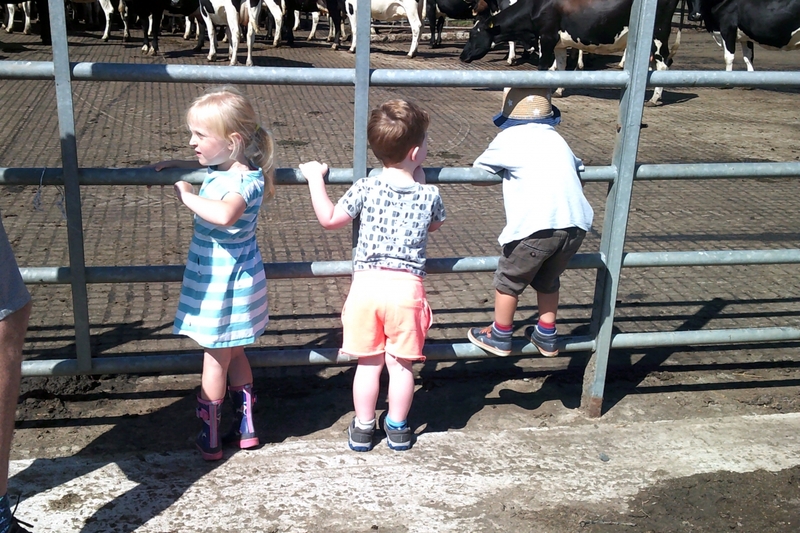 The children thoroughly enjoyed their tour of the dairy farm and learnt lots about cows, tractors and how milk is produced. 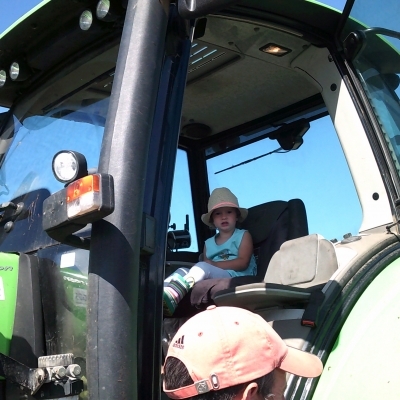 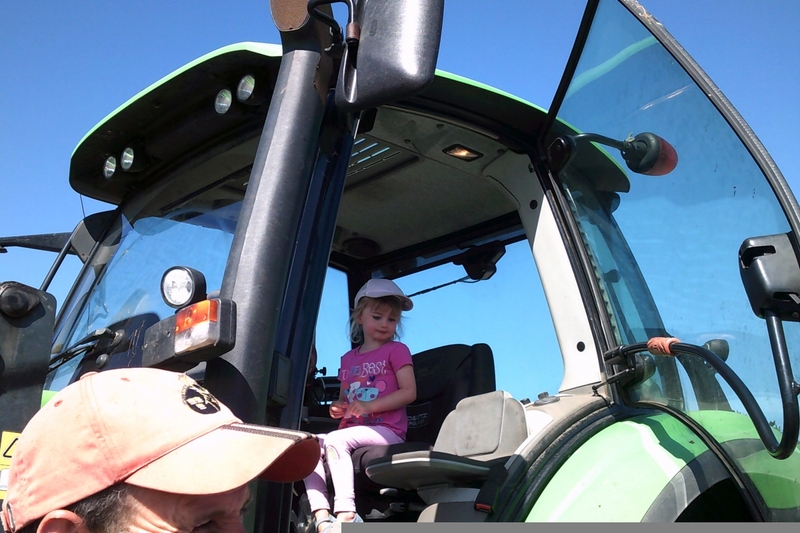 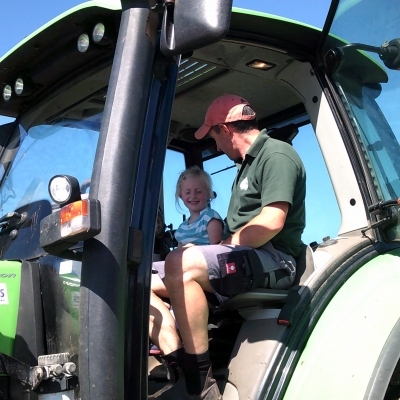 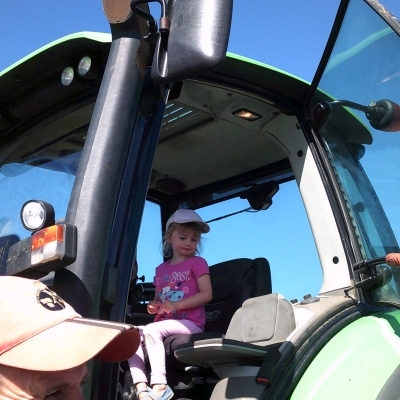 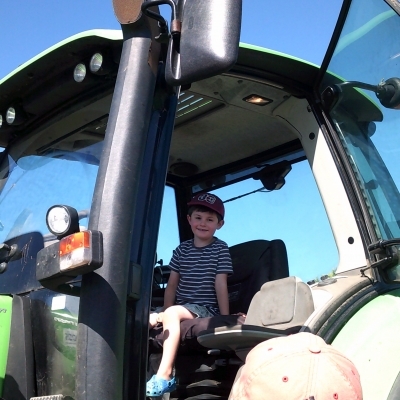 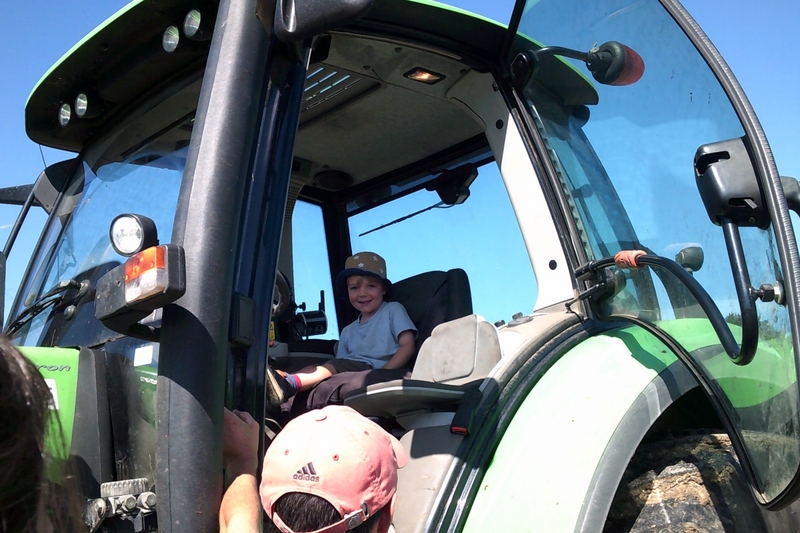 They all had a chance to sit in an enormous tractor (and we sang lots of tractor songs at Nursery after the visit!) 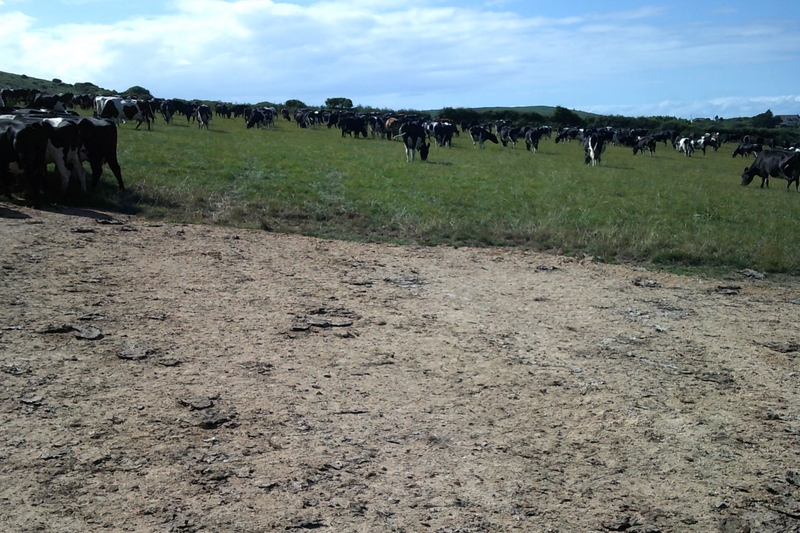 and they all visited the milking parlour and saw the cows grazing in their fields. 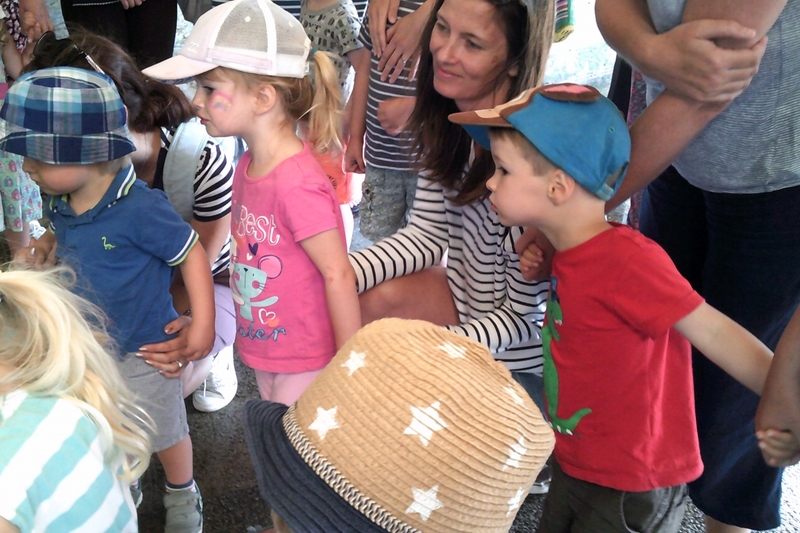 (We also sang ‘Old McDonald Has a Farm’ a lot after the visit!) 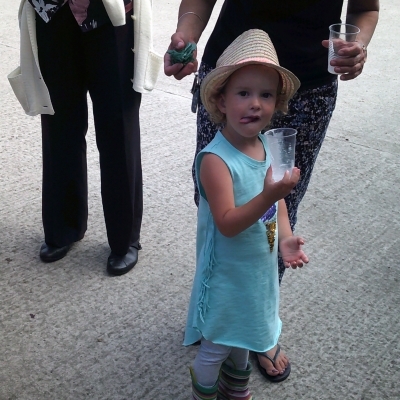 Trink then kindly offered everybody a sample of their milk to taste which was a huge hit! 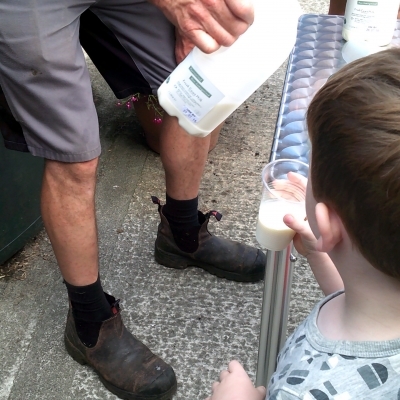 Lots of families chose to purchase milk to enjoy at home. 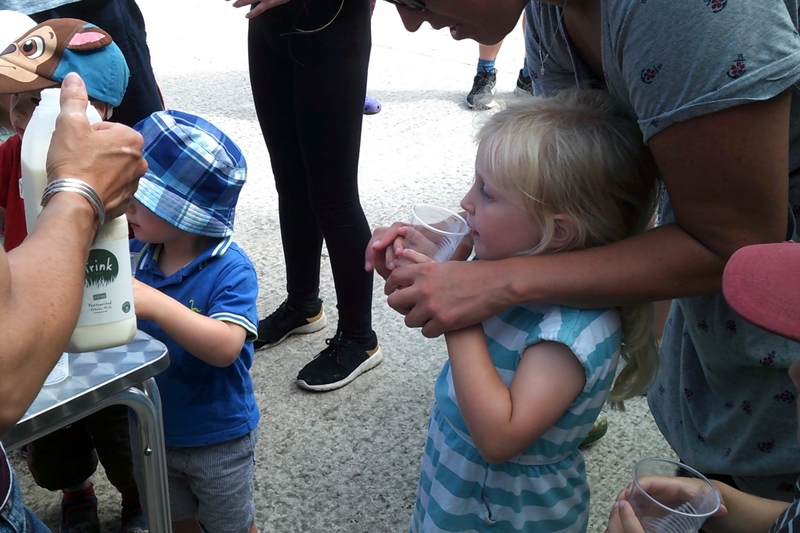 We would like to thank Trink Dairy for their support and for providing our children with such delicious, locally produced milk and for inviting our families for a such a memorable tour of their farm. 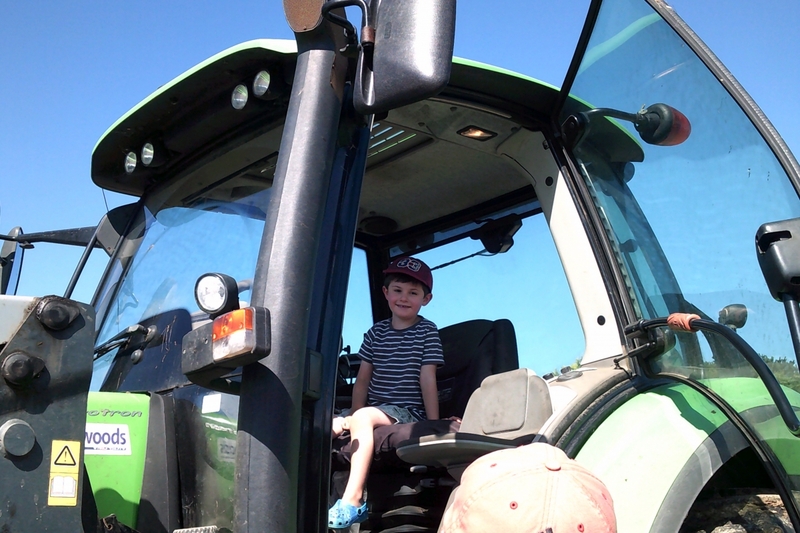 We definitely intend to offer this trip again in the future for more families to enjoy.